Mega Krill for Cardiovascular health helps in controlling cholesterol and regulates inflammation. It contains EPA, DHA with antioxidant. It protects heart from cardiovascular diseases. 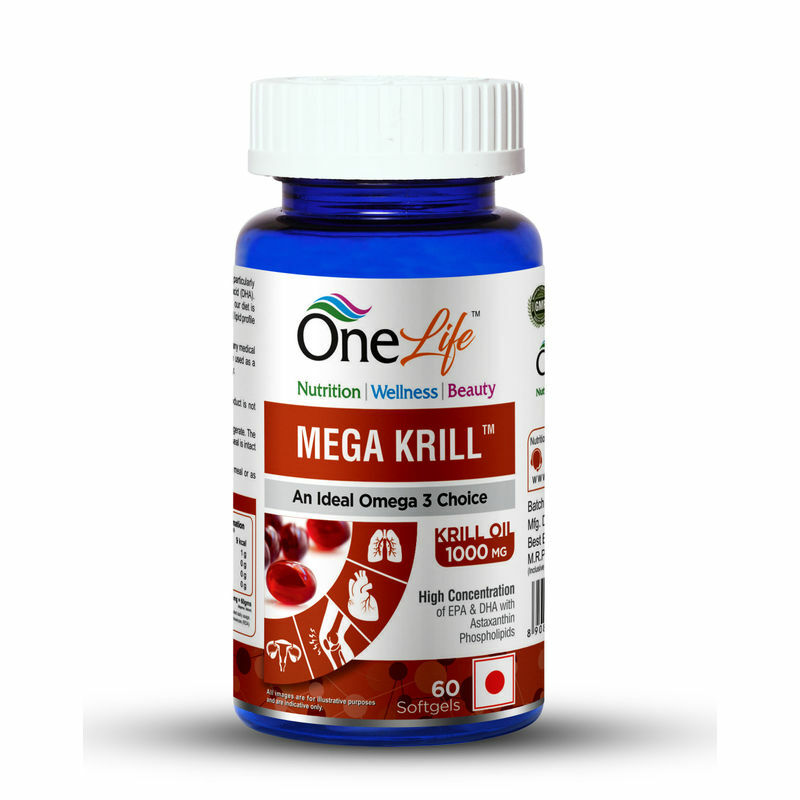 Ideal for people who wish to have normal blood pressure, cholesterol levels naturally as well as those looking for healthy heart functioning in a natural way.